Entire M.A. 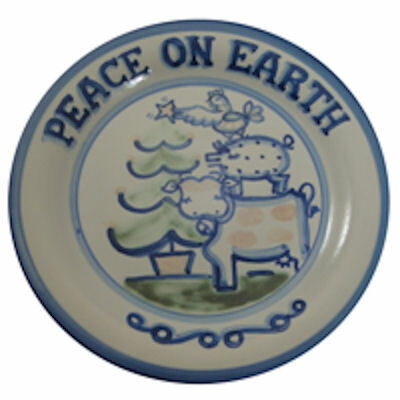 Hadley Pottery line, including Personalized Pieces, Place Settings, Replacement Lids, and more. Every day savings on Hadley Pottery. Just click on tabs to browse and order. Call toll free at 1-800-869-7844 with any questions you might have or to speak with a customer service representative.